The Luxury Marrakech Tour to Erg Chebbi Luxury Desert Camp — Tour Package From Marrakech. 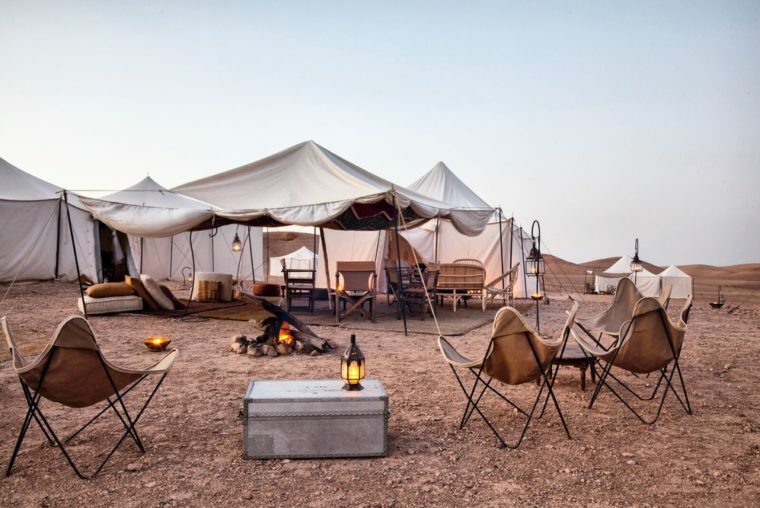 Luxury Marrakech tour to Erg Chebbi and Merzouga luxury desert camp , will allow going spend few magical night in luxury desert camp in Erg Chebbi dunes. 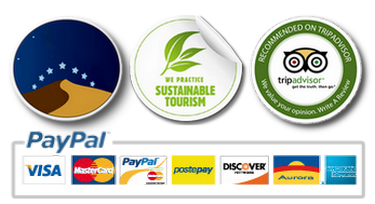 There’s no problem if you want to make it direct transfers from Marrakech to luxury desert camp and back again. It’s like being in a 5 stars hotel in the middle of nowhere. 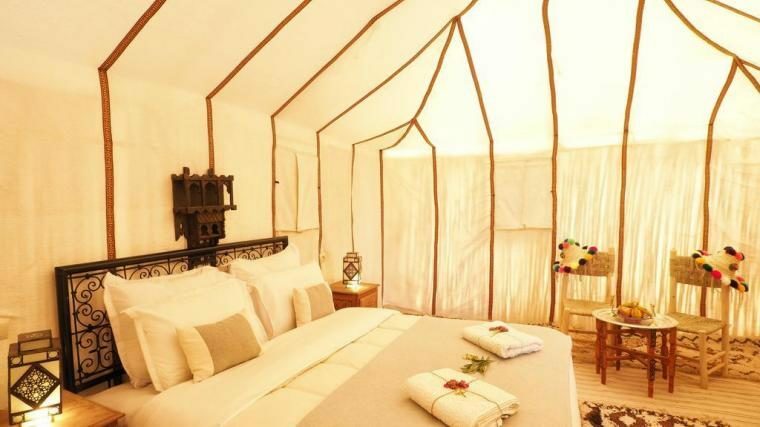 You will have your private tent with private toilets and hot water shower inside . 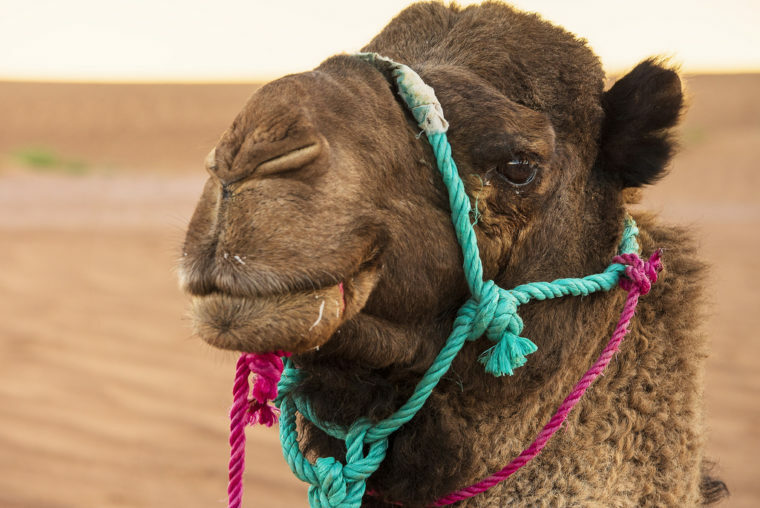 You will have in this luxury desert trip some desert activities like camel ride, sand boarding and Berber music under stars around the fire at night. And about the meals are locally cooked by Berber team , as a local nomads. 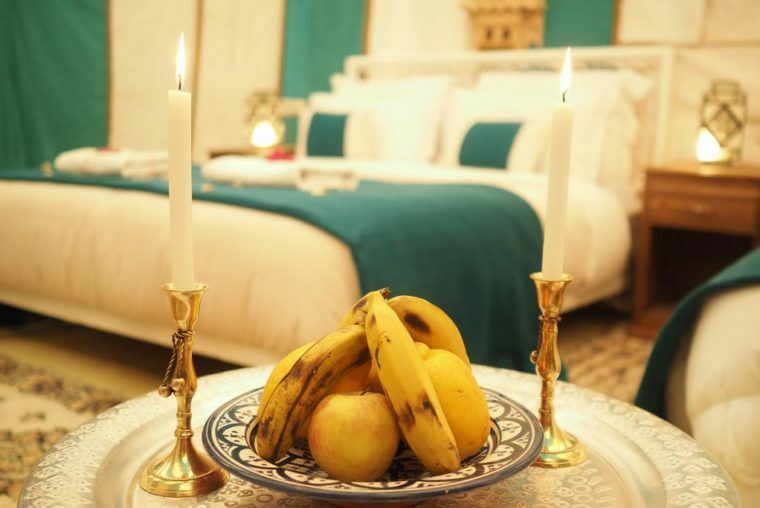 And will have delicious Moroccan typical meals during all the period of your stay as well. 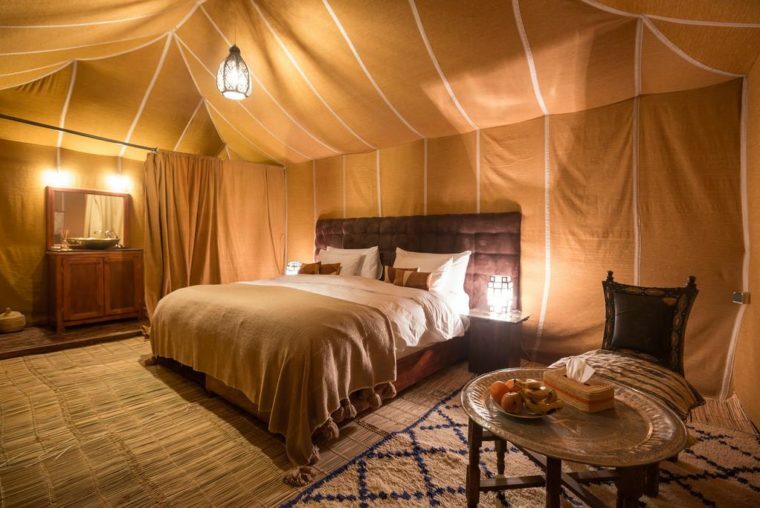 You can take this private Marrakech luxury tour to Erg Chebbi luxury desert camp or customize it to fit your travel parameters. 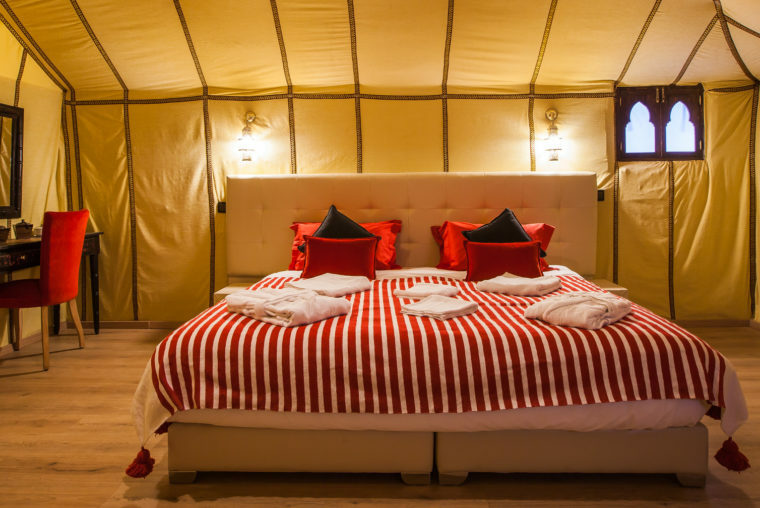 Luxury Marrakech desert Trip to Erg Chebbi Luxury Desert Camp — Tour Package From Marrakech. 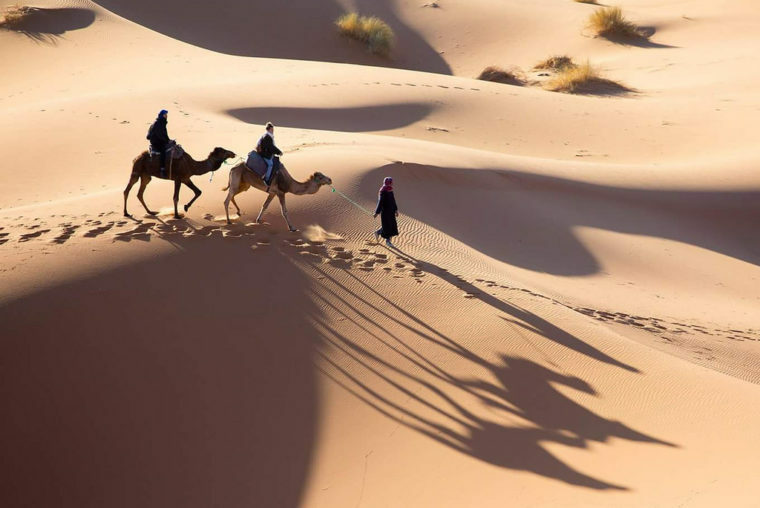 Marrakech desert Trip to Erg Chebbi Luxury Desert Camp — Tour Package From Marrakech. 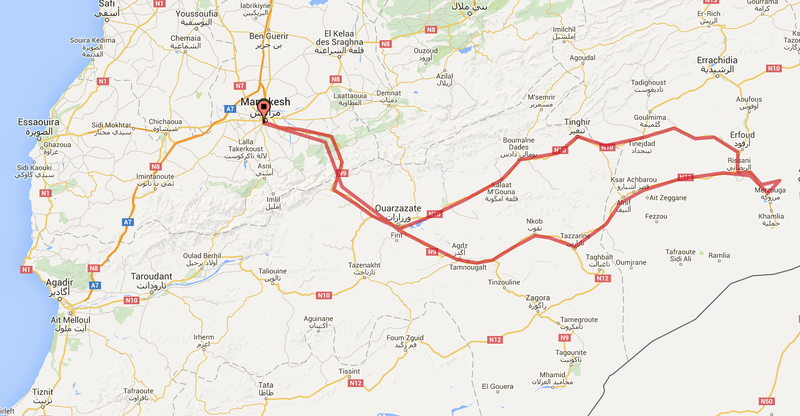 Day 1 Pick up from your hotel/riad in Marrakech and travel towards to the verdant valley of Dades Gorge. Drive through the High Atlas Mountains and over the Tizi'N tichka Pass at 2.260m, which offers spectacular panoramic views of mountains, valleys and colorful Berber villages. 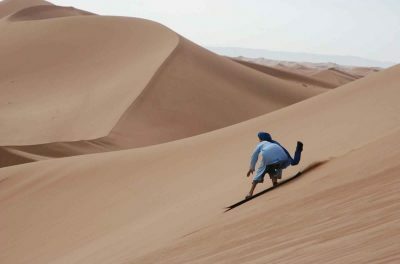 Travel south to Ouarzazate, also known as the ‘Hollywood of Africa’ for its Atlas Film Studios where several blockbuster movies were shot. Continue south towards Skoura palm grove where nearby we will explore kashbat amridil and Kelaa Mgouna, the town of roses, and reach the Dades Gorges passing through colorful Berber villages. 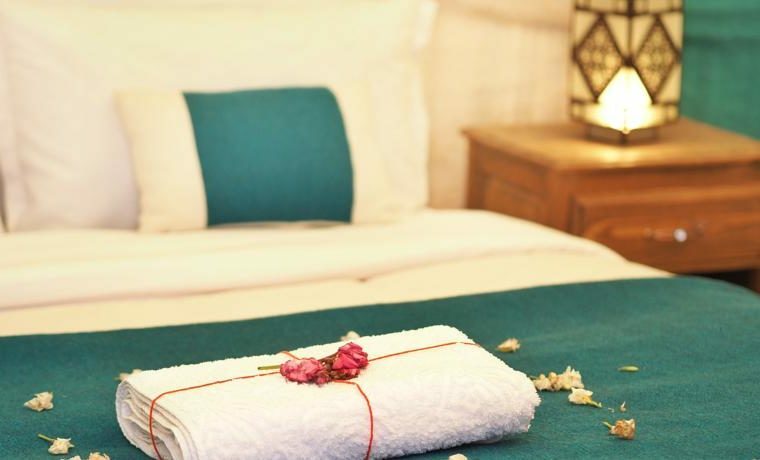 Dine and stay overnight at a Hotel. Day 2 After breakfast, the trip continues a short distance to Tinghir and the very different Toudgha gorges where you can take a short walk to appreciate the steep sides to the gorge and the narrow expanse of the sky above. 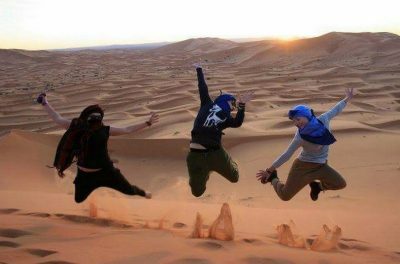 From there, you continue to the Chebbi dunes via Tinjdad, and the Oasis of Tafilalet near Erfoud, famous for its Date Festival. Between Tinjdad and Erfoud, you can stop to go down into the fascinating underground water cannels deep below the earth, always cool and preventing the evaporation of this source of irrigation. In Erfoud itself, you can stop to see the workings of thousands of fossils made into all sorts of artefacts. Lunch will be along the way. 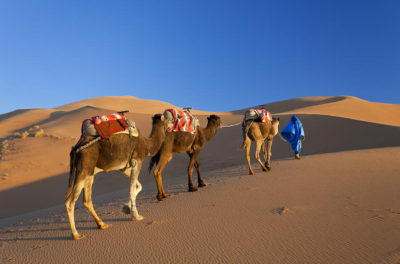 Then you will take a tow hours drive to Merzoga toward the camp with camels crossing the dunes. 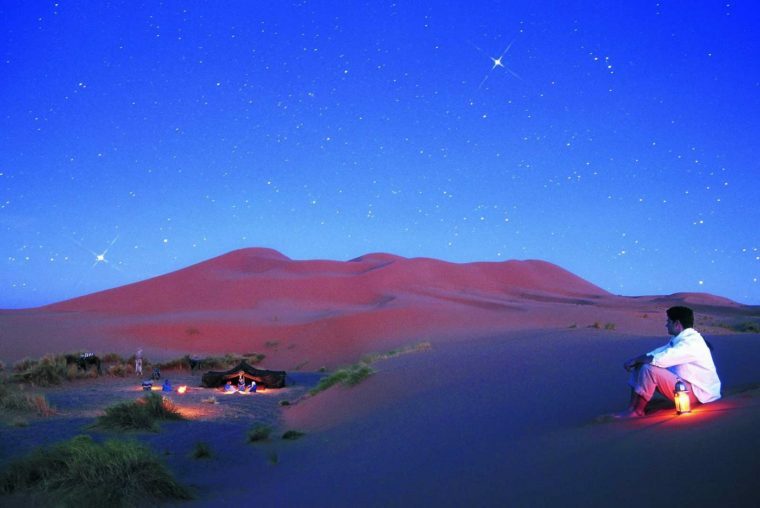 Dinner and a night’s sleep are in The Erg Chebbi Luxury Desert Camp. 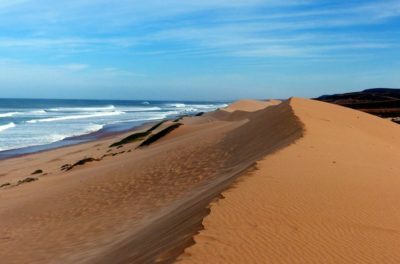 Day 3 Wake up early enough and you will get the chance to watch the spectacle of the sunrise, when the color of the dunes and the play of shadows are an awesome sight. The itinerary continues to the Draa Valley, via the village of Tazzarine (featured in the film Babel), and on to NQob for lunch. In the afternoon the journey takes us to Tansikht to drive along the ancient caravan route and discover the real Draa Valley with its huge palm trees and ancient villages. 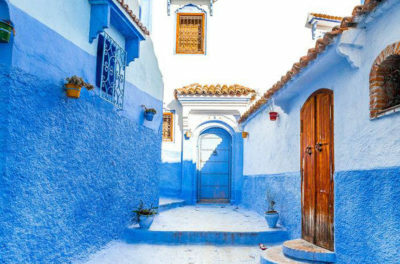 At Agdez, at the head of the Draa Valley, there will be a visit to Kasbah Tamnougalte, Dinner and a night sleep are in the Kasbah. Day 4 After breakfast, passing by the ANTI ATLAS (1660 m), We head to the UNESCO-listed Aït Benhaddou kasbah the fortified ksar with its beautiful Kasbahs. Ait Benhaddou has served as a natural scenery for many movie producers. Crossing the river to the other side to discover The ksar. We leave the main road and take a side one the telouat kasbah which belonged to the Lords of the Atlas, the Glaoui family, and which now stands in ruins, and get back to Marrakech via the high Atlas Mountains.